When you have expensive merchandise, you can’t take any chances that your display cases aren’t going to step up to the challenge of protecting your assets. You need secure display cases built with integrity and features that protect your merchandise from potential damage and theft. When you’re looking at the options, it’s important to recognize that not all secure display cases are created equal. It takes more than a lock and key to keep merchandise with a high theft potential safe. Here’s what to look for in high quality, well-constructed secure display cases. Retailers that display high end merchandise need to be proactive against the unscrupulous individual that might want to lay claim to your goods. You’ve probably heard of the “smash and grab”, a tactic used by thieves where they quickly smash the glass of a display case, grab what they want and then make a quick getaway. Believe it or not, this can all happen in just a matter of seconds. Secure display cases that feature strong, smash-proof glass are the top line of protection against this type theft. Look for cases that are built with extra strong Lexan polycarbonate that is practically indestructible and impossible to smash. When crafting secure displays, every element matters. There are plenty of cases out there with hardware, including locks, that are constructed of low quality and flimsy materials. The fact is that your cases aren’t doing much to protect your merchandise if the locks can be easily pried off. Look for cases that are constructed with quality hardware that includes durable, reinforced locking features. If someone is interested in acquiring the merchandise in your display cases without paying for it, they’re also willing to get a little creative with the process. They might recognize that your displays are built with smash-proof glass and quality hardware, so they’ll be looking for other weak spots in the construction. It’s important that your cases are built with an attention on detail with every simple aspect, and this includes features that are completely pry resistant. You want security features like deep, reinforced tracks and panels that are built with interconnecting locks so that they can’t be pried apart. In our industry, it doesn’t matter how high the quality of the materials if there isn’t attention to detail and craftsmanship during the construction process. When considering where to purchase your new cases, take the time to research the reputation and integrity standards of each company. Look for a provider that’s committed to supplying you with only top of the line display cases that carry a reputation for high construction standards. When researching custom display cases, ask to see examples of their work and look for all the features that are necessary for the type of high quality display cases that keep your merchandise safe and secure. 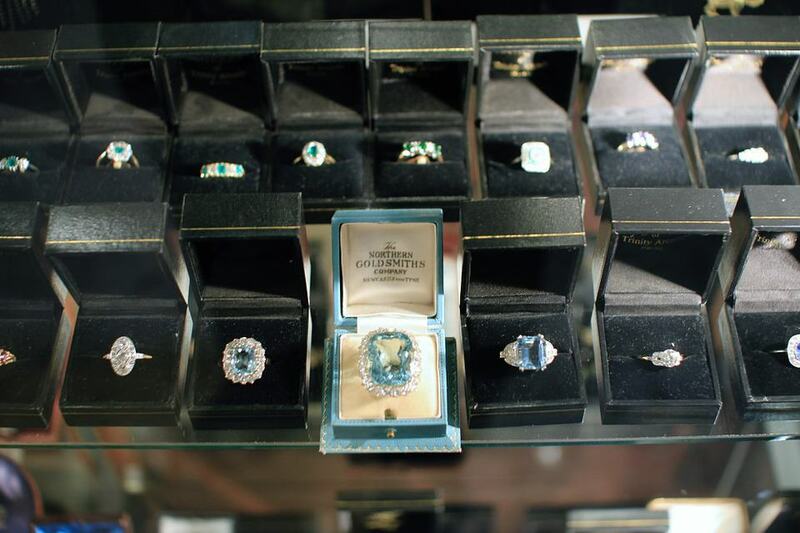 When it’s time to consider new secure display cases for your valuable merchandise turn to professionals you can trust. We supply high quality premade and custom-made display cases for all your needs. Contact Jahabow today to learn more.